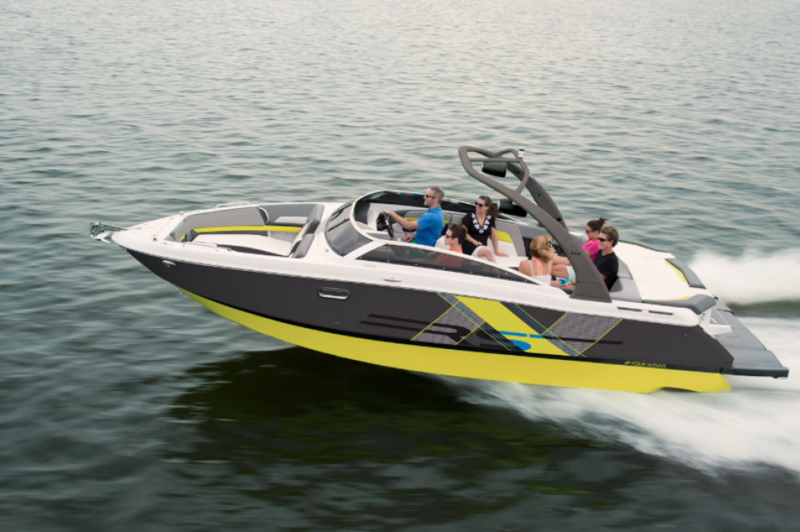 The Horizon 260 RS combines both elegance and sportiness. 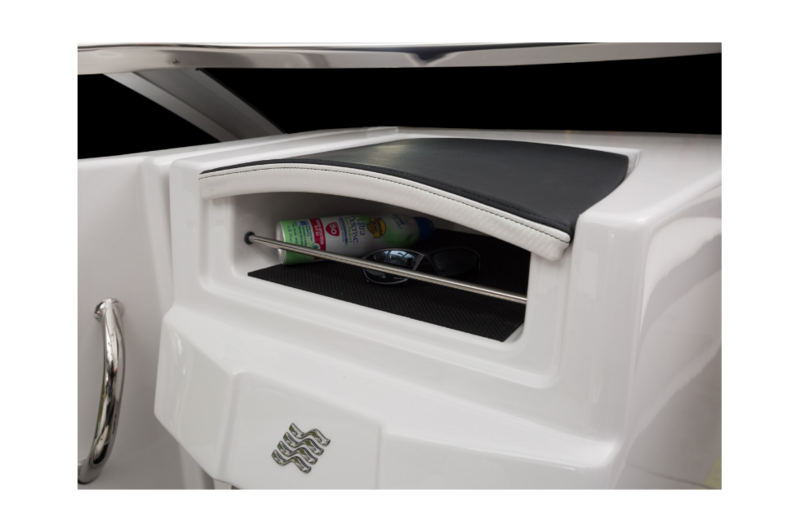 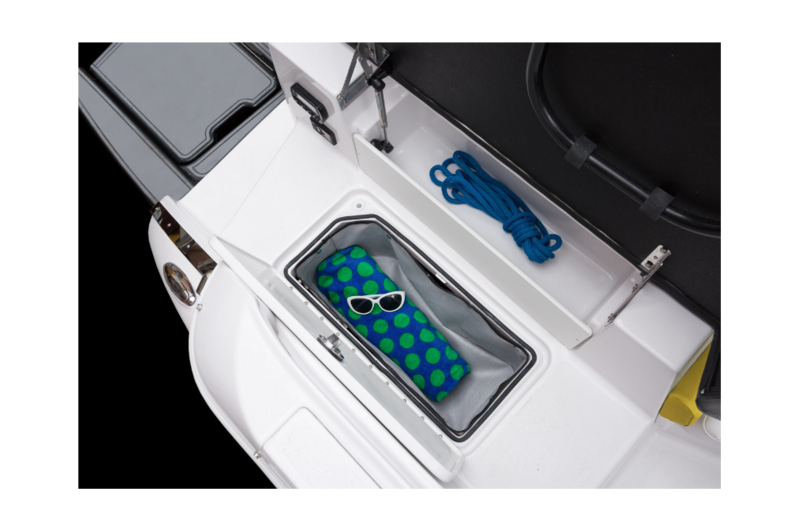 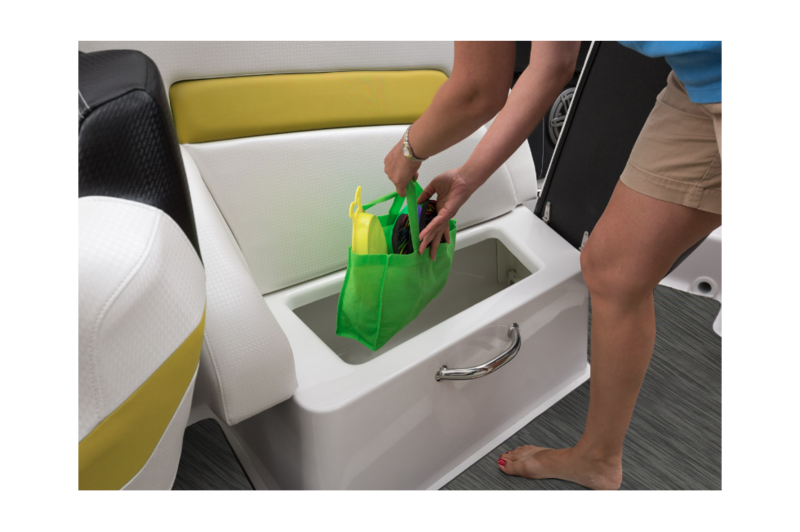 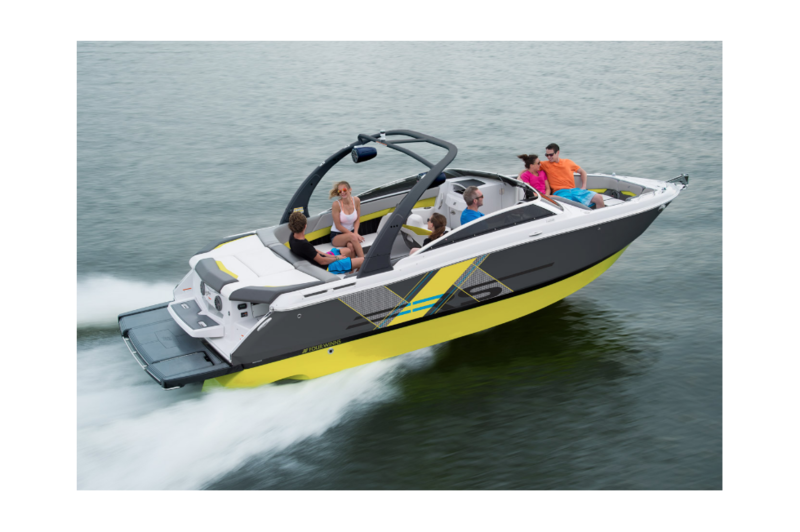 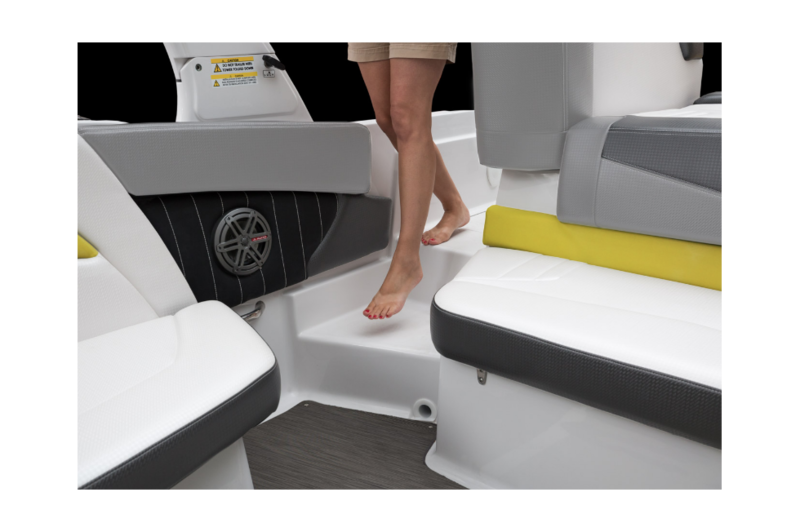 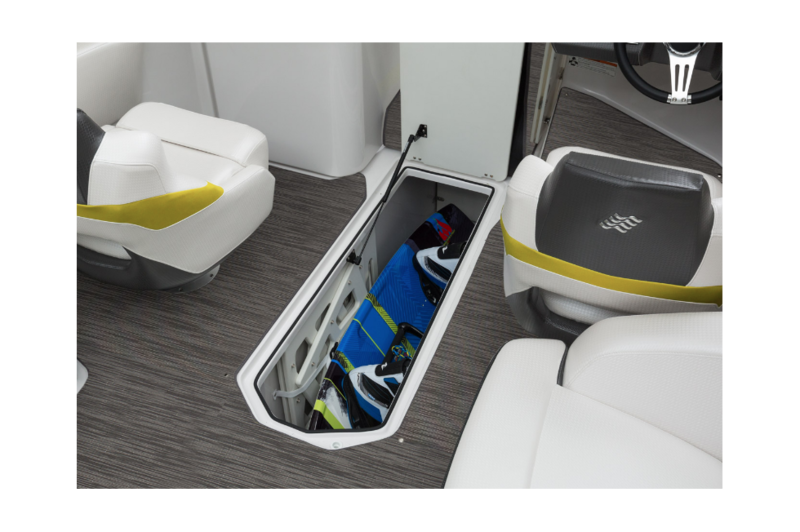 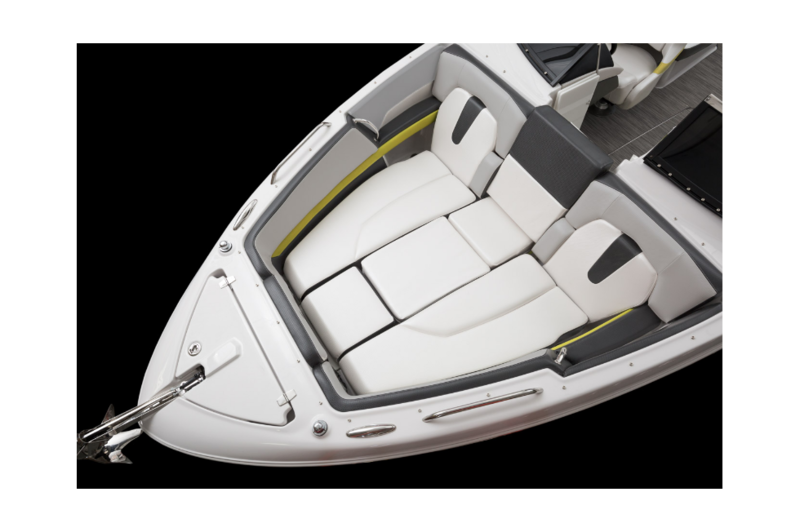 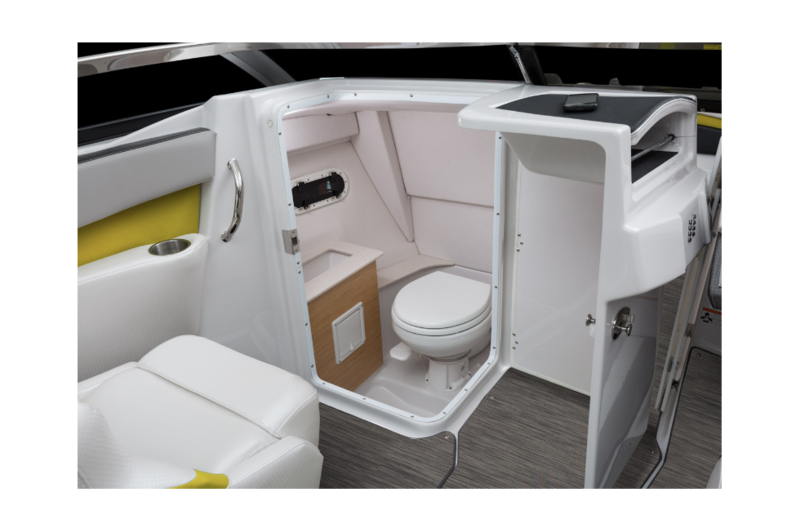 With new color options and beautiful RS graphics to match, your boat will always be something to brag about. 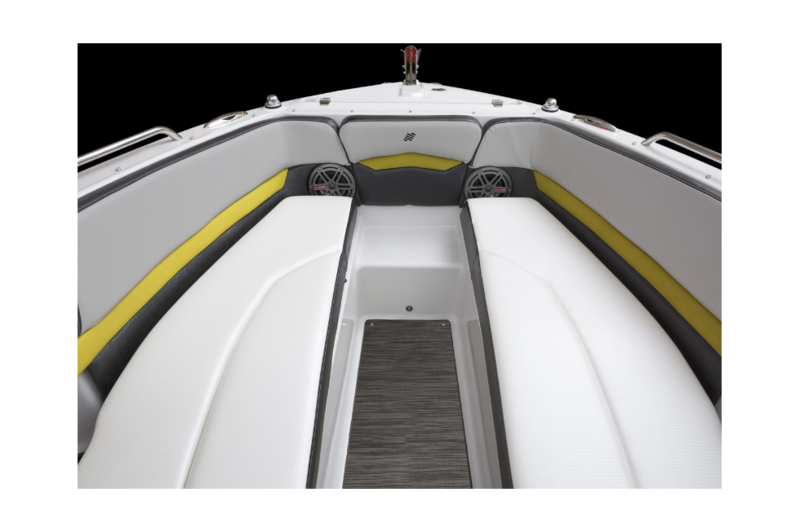 From the bow all the way to the stern you’ll have more than enough seating for everyone you want to bring along. 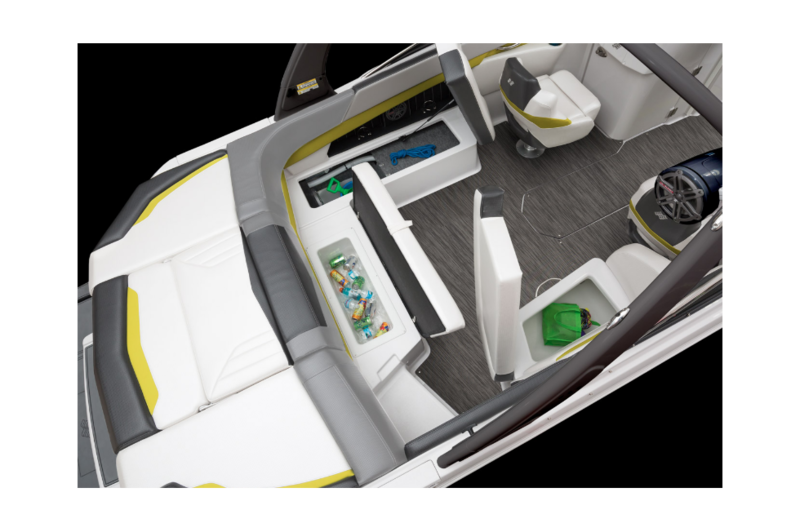 In the Horizon 260 RS, you have another boat ensured to make your life a beautiful ride.